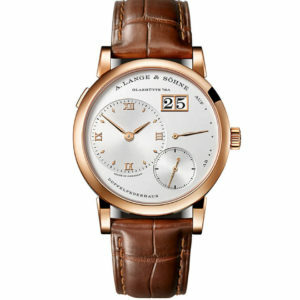 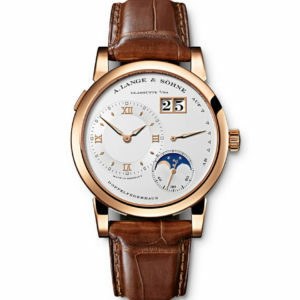 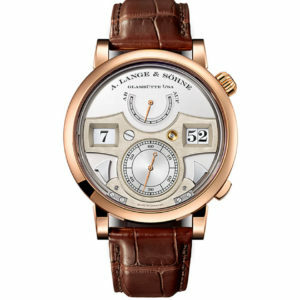 Our Lange 1 Daymatik is a classic for men who like sophistication and luxury, something that makes A. Lange & Sohne known for. 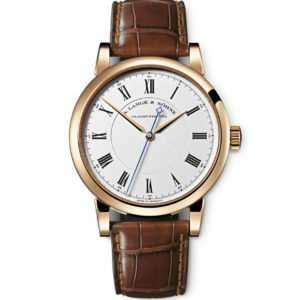 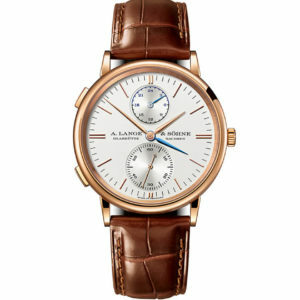 With it’s 39.5 classic round case and the rose gold material this watch is a true sensation and a luxurious accessory for every man who knows how to express his style and sophistication. 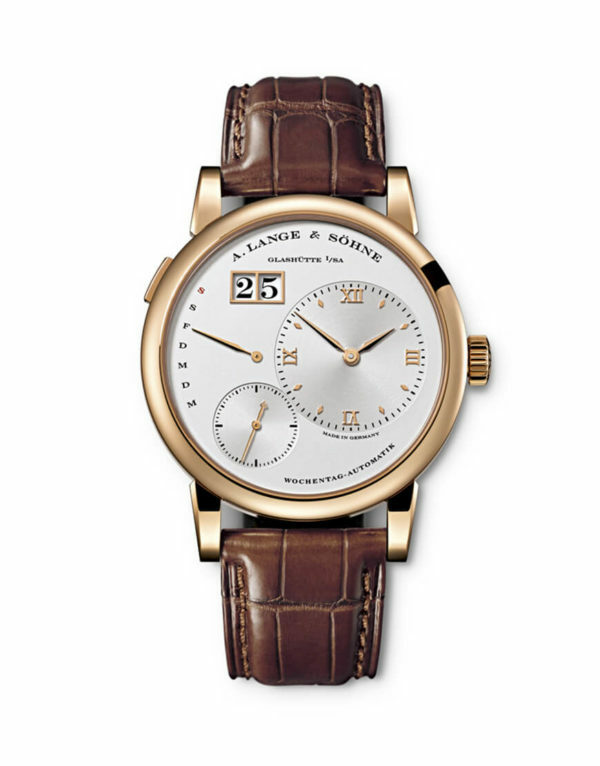 Made out of Aligator Brown bracelet, as the perfect complement to your most opulent watch – this is a timeless watch that can last for generations. 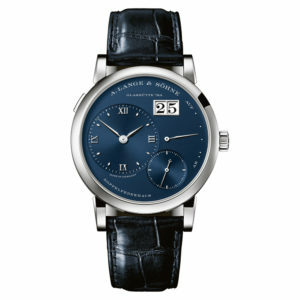 See our full collection A. Lange & Sohne watches.